Brett Solomon is co-founder and Executive Director of Accessnow.org a new global movement for digital freedom. Born out of the aftermath of the 2009 Iranian election, Access uses cutting edge technologies to help people living behind the firewall, provides thought leadership on the new frontier of digital rights, and is building a mass global citizens&apos; movement which advocates for internet freedom. 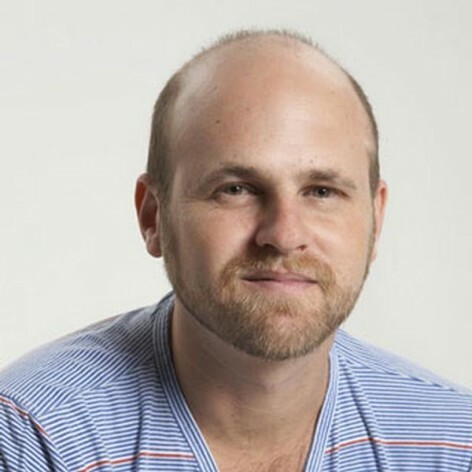 Brett was Campaign Director at Avaaz.org, a global political web force which has rapidly grown into the largest online activist community in the world at 3.6 million subscribers in all 193 countries. Brett was the first Executive Director of GetUp!, an Australian political organisation of over 300,000 people, worked as Campaign Coordinator at Amnesty and founded Oxfam&apos;s International Youth Parliament.